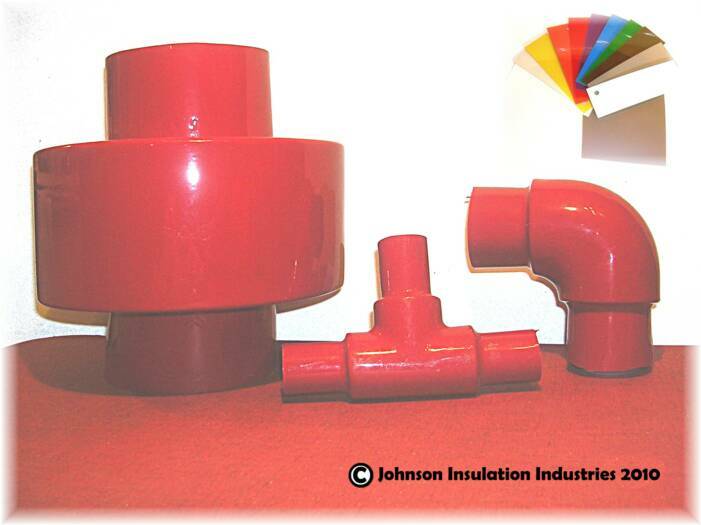 Used for: moderate high and extremely low temperature applications. 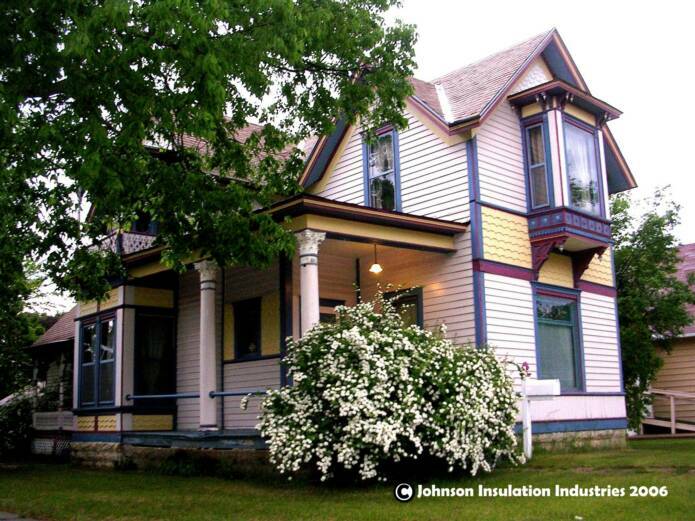 LOCAL STANDARD DELIVERY IS FREE WITHIN 25 MILES OF MADISON ON ORDERS OF $250.00 OR MORE. LOCAL STANDARD DELIVERY IS USUALLY WITHIN THE WEEK "BY CHANCE" ( BY CHANCE MEANS YOU ARE CONTACTED THE DAY BEFORE TO LET YOU KNOW WHAT TIME WE SHOULD BE IN YOUR AREA FOR DELIVERY. IF YOU ARE NOT AVAILABLE TO ACCEPT DELIVERY AT THAT TIME, WE WILL CALL YOU THE DAY BEFORE THE NEXT TIME WE WILL BE IN YOUR AREA). WE DELIVER STATEWIDE, COSTS FOR LOCAL STANDARD DELIVERY ARE BASED ON MILEAGE, ORDER SIZE, AND NUMBER OF LOCAL DELIVERIES TO YOUR AREA. 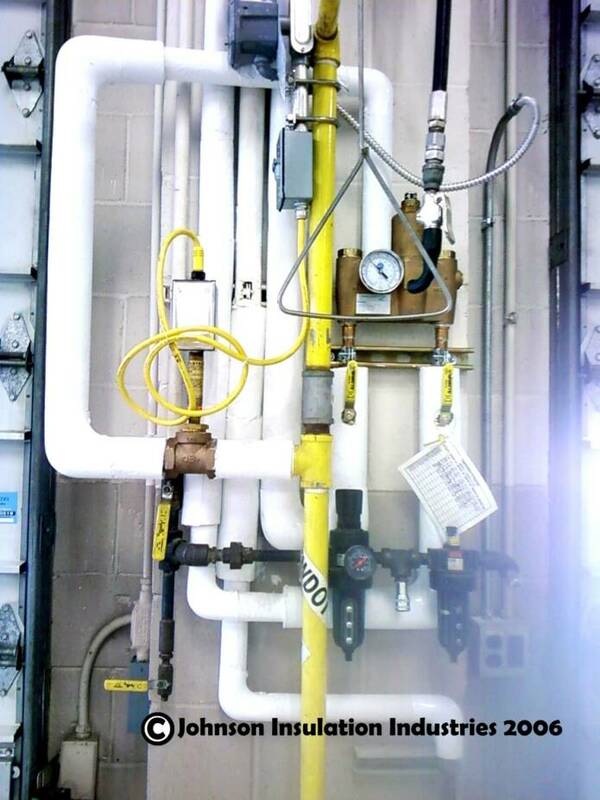 THIS OPTION CAN BE VERY ECONOMICAL. LOCAL SCHEDULED DELIVERY IS A FIRM DELIVERY TIME ON YOUR SCHEDULE. 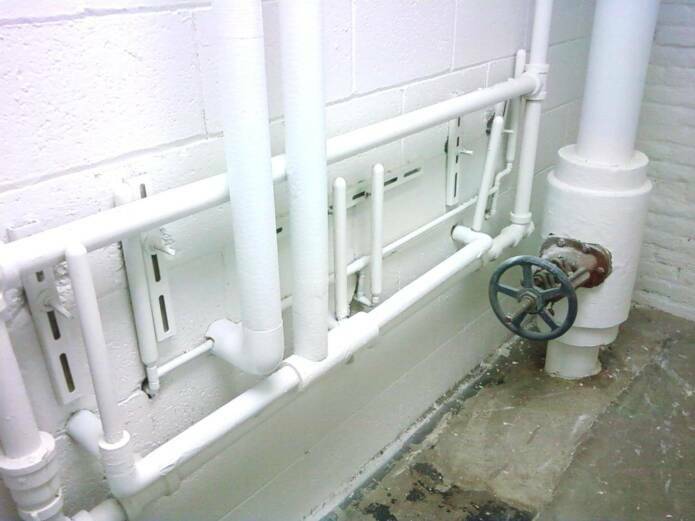 THIS OPTION IS THE MOST POPULAR FOR CUSTOMERS THAT HAVE A FIRM SCHEDULED START DATE FOR THEIR PROJECT. WE WILL LET YOU KNOW OF ANY POSSIBLE OUT OF STOCK PRODUCT DELAYS, BEFORE YOUR ORDER IS CONFIRMED. THIS IS A DEDICATED DELIVERY SERVICE FOR YOUR ORDER ONLY BASED ON TIME/MILEAGE. 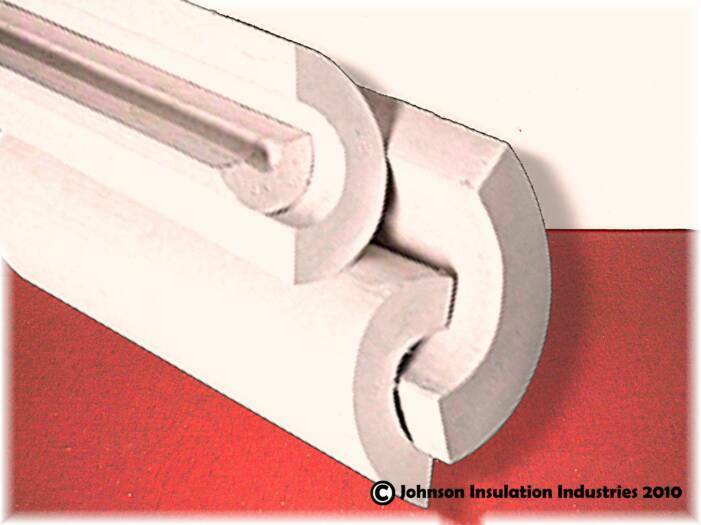 WE WILL LET YOU KNOW IF WE CAN COMBINE YOUR DELIVERY WITH ANY LOCAL STANDARD DELIVERY ORDERS TO SAVE COSTS FOR YOU. 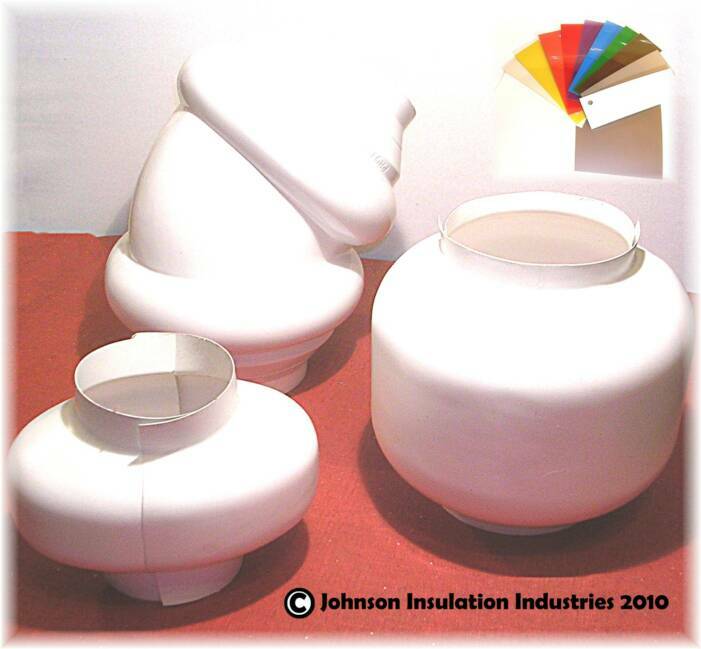 UPS IS BEST FOR SMALLER ORDERS OUTSIDE OUR LOCAL DELIVERY AREA, AND FOR OUT OF STATE ORDERS. OTHER IS BEST FOR LARGE ORDERS. 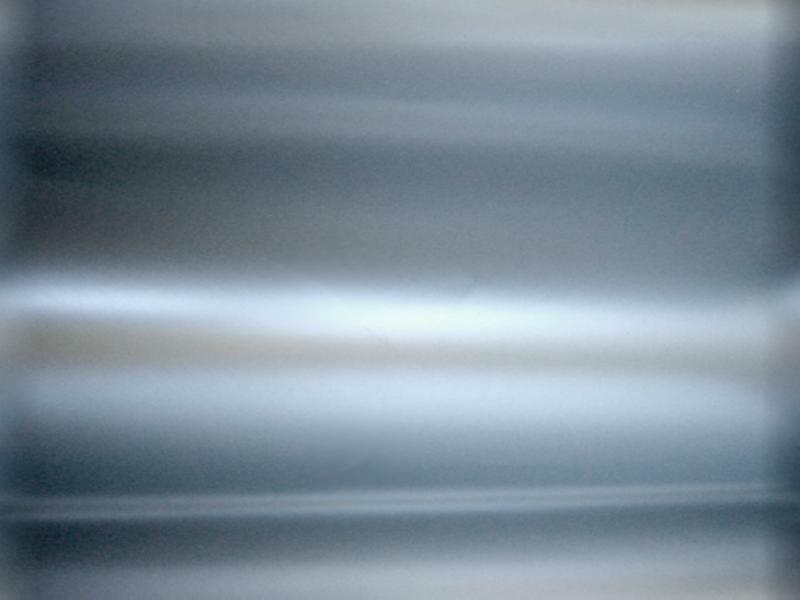 WE WILL GET FREIGHT QUOTES FOR YOU AND DETERMINE WHETHER YOUR DELIVERY COSTS WOULD BE LESS THROUGH A COMMERCIAL CARRIER OR OUR LOCAL SCHEDULED DELIVERY SERVICE. 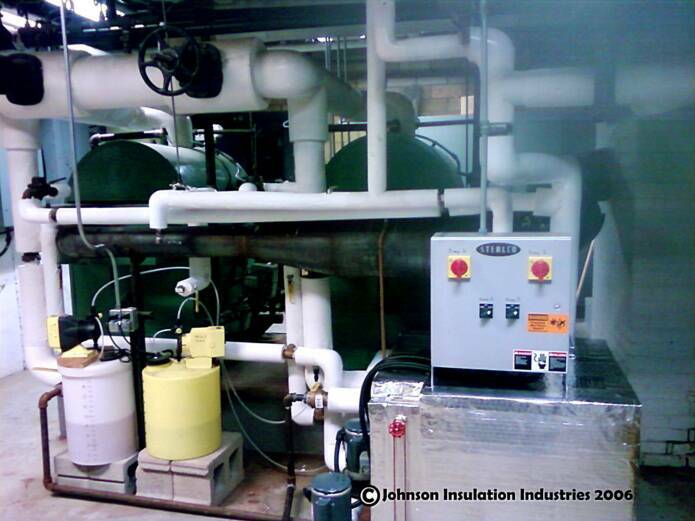 AREAS OUTSIDE OF WISCONSIN AND NORTHERN ILLINOIS MUST CHOOSE OTHER OR UPS OPTIONS. WE NEED TO KNOW WHAT CUSTOMER CATAGORY YOU ARE IN TO PROCESS YOUR ORDER. 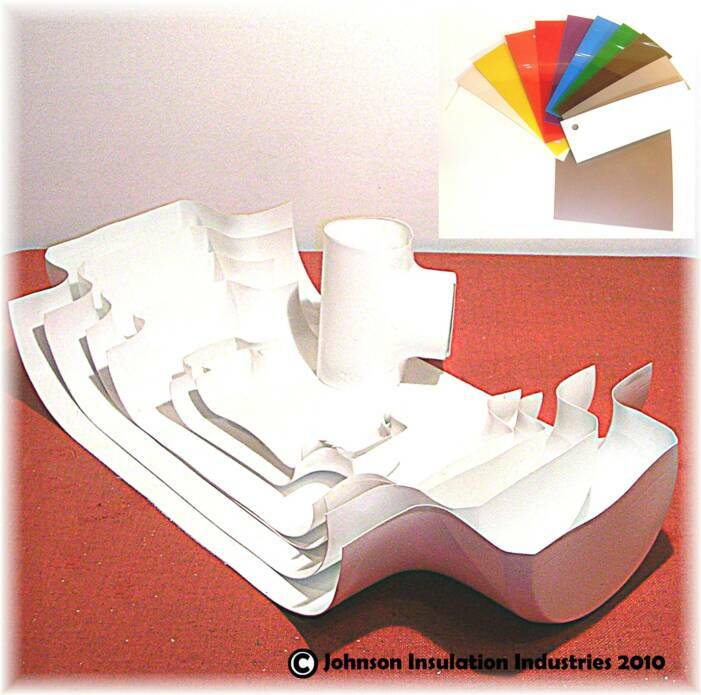 THIS WILL MAKE SURE YOU WILL HAVE THE INFORMATION YOU NEED FOR A SUCCESSFUL APPLICATION OF THE PRODUCT YOU HAVE ORDERED. THIS ALSO HELPS US TO DETERMINE WHETHER YOU ARE IN SALES TAX EXEMPT STATUS. CHOOSE THE PAYMENT OPTION YOU WISH TO PAY BY. WHEN YOUR ORDER IS CONFIRMED. WE WILL SEND YOU THE TOTAL INCLUDING ANY SHIPPING/DELIVERY COSTS, ANY APPLIED QUANTITY/SPECIAL DISCOUNTS, AND ANY APPLICABLE SALES TAX BY EMAIL. IF YOU HAVE SELECTED CREDIT CARD -YOU CALL *YOUR INVOICE NUMBER, AND A PHONE NUMBER FOR YOU TO CALL US WITH YOUR CARD INFORMATION WILL BE INCLUDED. WE HAVE A 25 YEAR ESTABLISHED MERCHANT ACCOUNT THAT WE USE FOR YOUR SECURE CARD PAYMENT PROCESSING. *WE WILL NOT CALL YOU FOR YOUR CARD INFO, NEVER GIVE ANY PERSONAL INFORMATION OUT TO ANYONE THAT CALLS YOU BY PHONE! YOU WILL RECIEVE A LINK TO OUR PAYMENT PAGE WITH YOUR INVOICE, JUST FIND YOUR INVOICE NUMBER AND CLICK TO PAY, IT'S SIMPLE, SECURE AND CONVINENT! 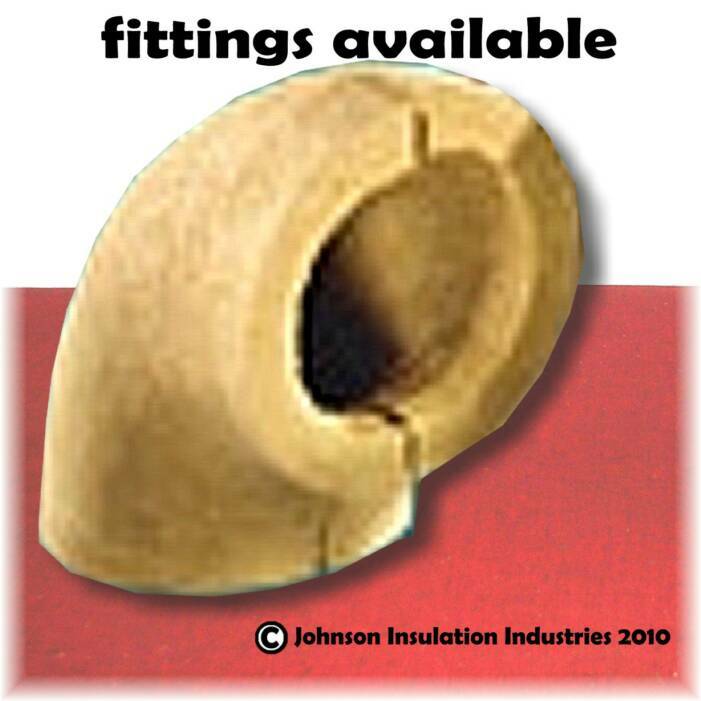 YOU WILL RECEIVE YOUR ORDER TOTAL WITHIN 24 HOURS OF SUMMITTING YOUR ORDER WITH YOUR INVOICE NUMBER, ESTIMATED DELIVERY OR SHIPPING DATE/TIME. *RESETTING WILL DELETE YOUR ENTIRE ORDER AND CUSTOMER INFO! 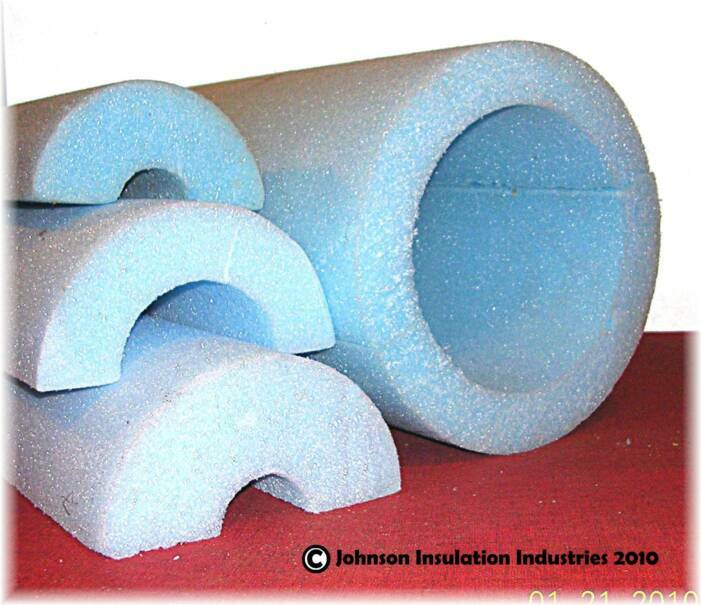 Note: The most popular pipe insulation sizes are listed in our online store. 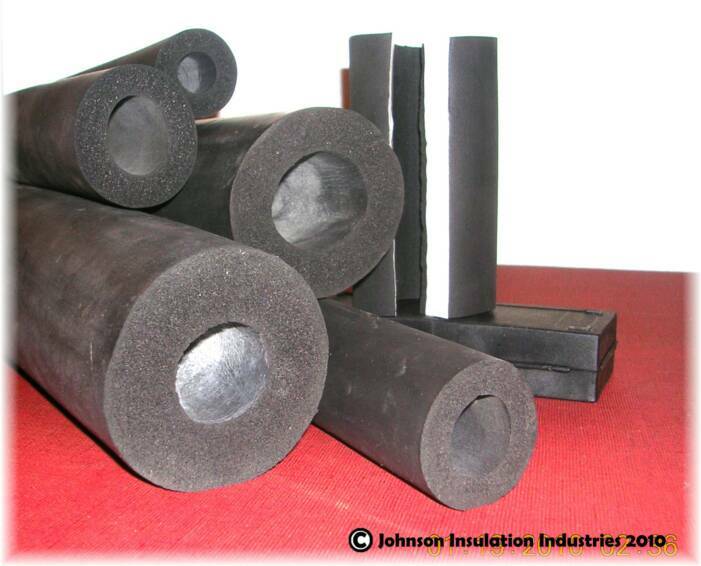 Pipe insulations are available in pipe sizes up to 30" in diameter. 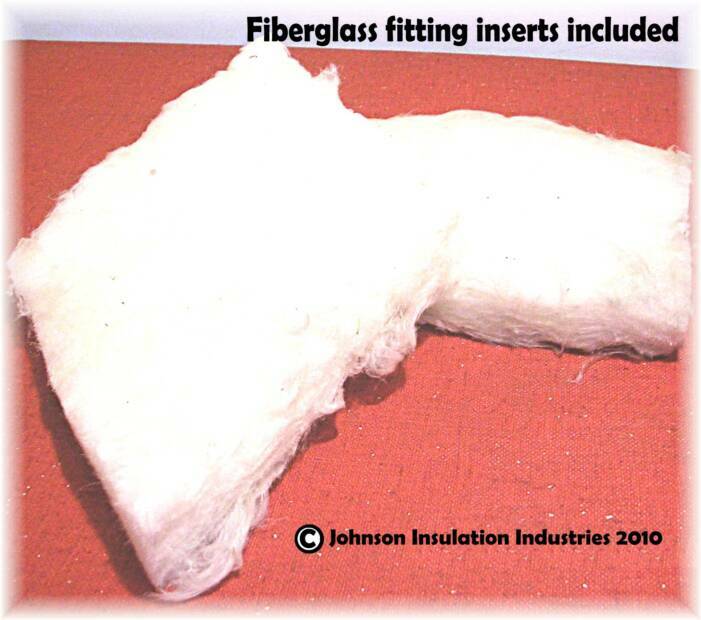 Fiberglass thickness available in 1/2", 1", 1-1/2", 2", 2-1/2", 3", 3 1/2", and 4". 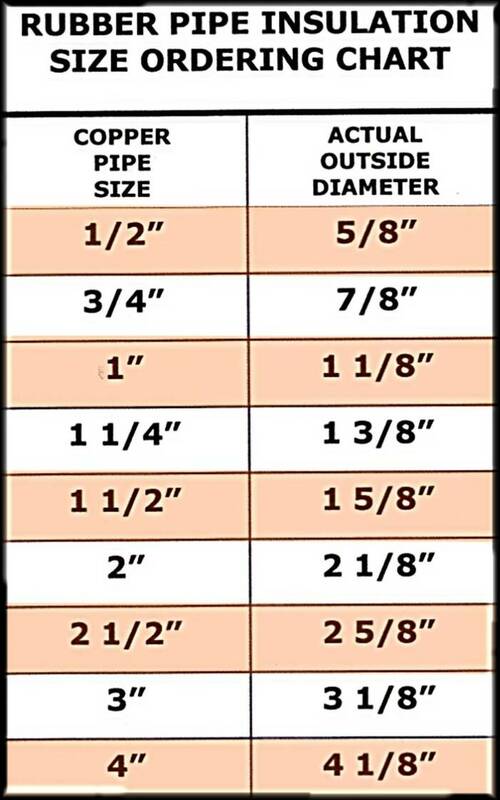 If your size isn't listed here, please call or email for price and availability. 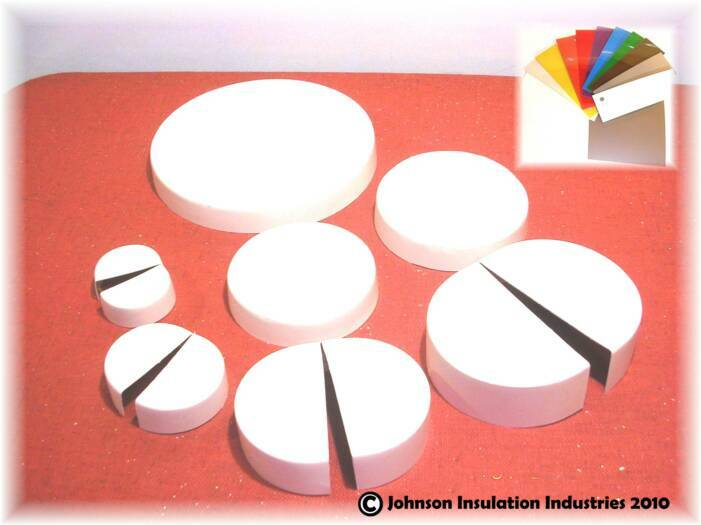 Stock sizes can be nested to create thicker wall without special order, call or email for price comparison. 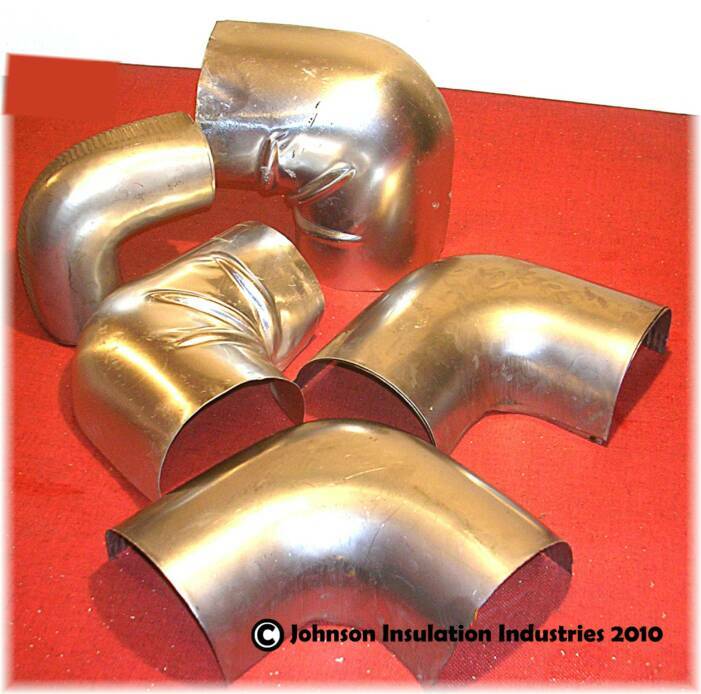 Note: The most popular pipe insulation sizes are listed in our online store.Closed cell pipe insulations are available in pipe sizes up to 6" in diameter, wall thickness up to 2" by special order, you can call or email for price and availablity, but we suggest using sheet/roll stock in these materials for larger pipe sizes. 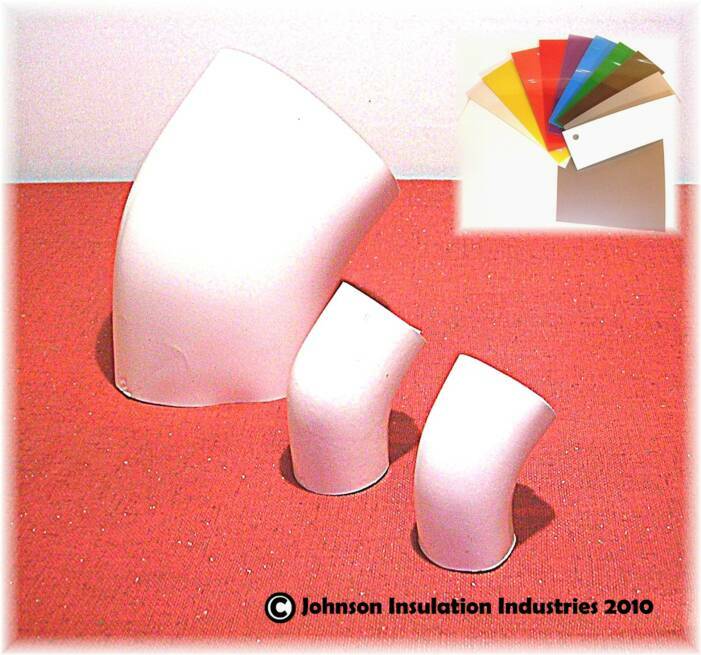 Stock sizes can be nested to create thicker wall without special order, call or email for price comparison. 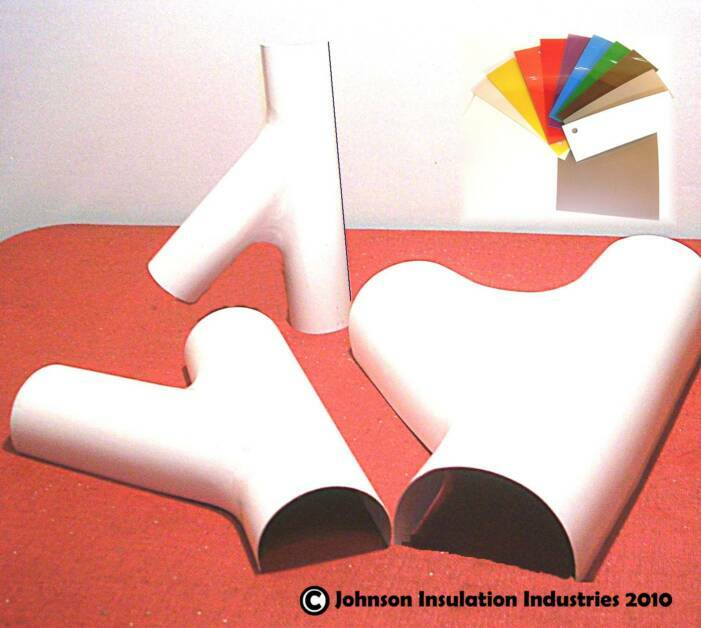 Note: The most popular pipe insulation sizes are listed in our online store.This closed cell pipe insulation is available in 3/8" wall, and in white in 1/2" wall by special order, you can call or email for price and availablity, but we suggest using sheet/roll stock in these materials for larger pipe sizes. 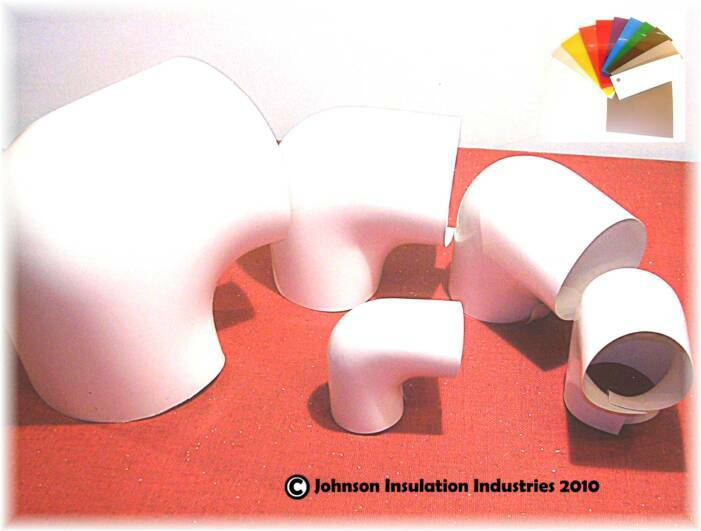 Stock sizes can be nested to create thicker wall without special order, call or email for price comparison. 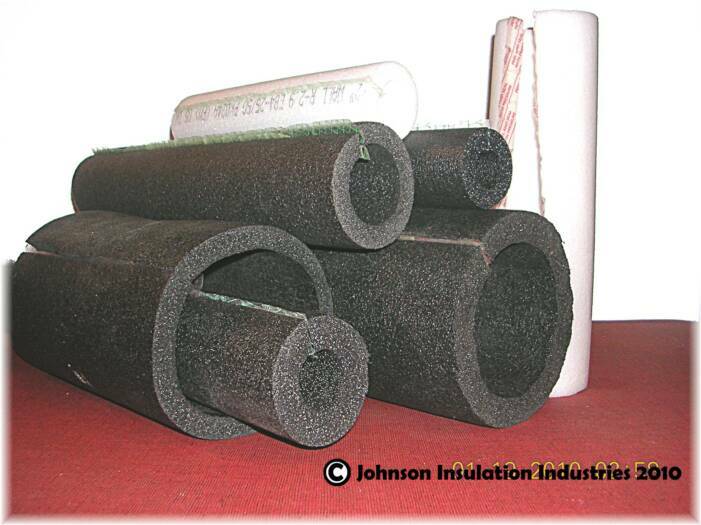 Note: The most popular pipe insulation sizes are listed in our online store. 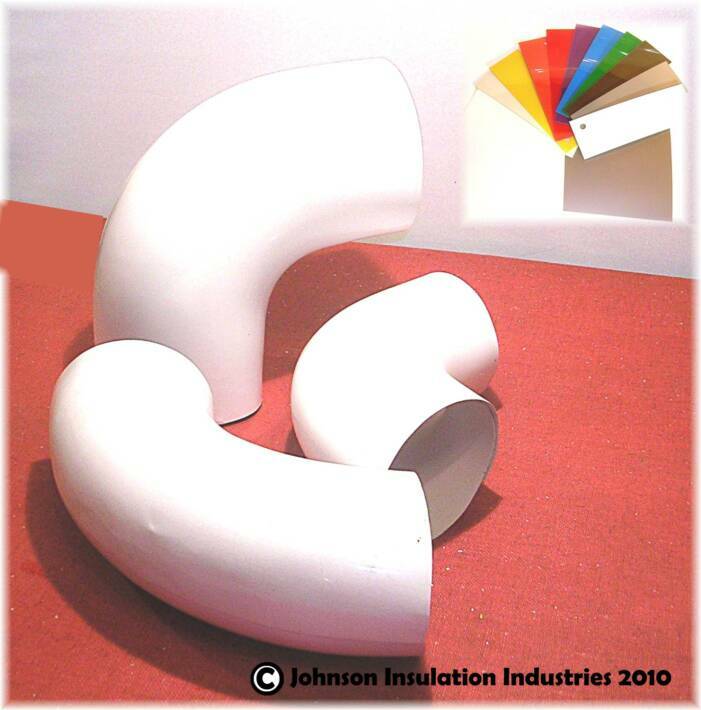 This closed cell pipe insulation is available in pipe sizes up to 6" in diameter, wall thickness 3/8", 1" by special order, you can call or email for price and availablity, we suggest using sheet/roll stock in these materials for larger pipe sizes. 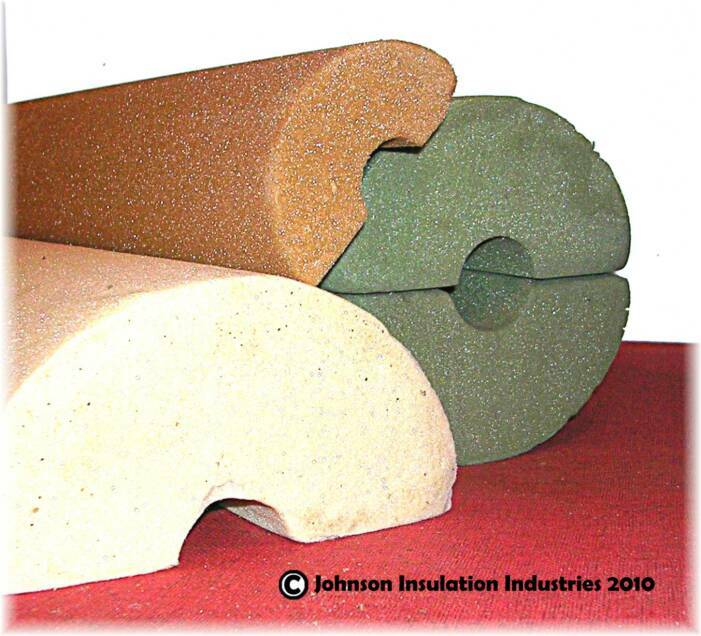 Stock sizes can be nested to create thicker wall without special order, call or email for price comparison. 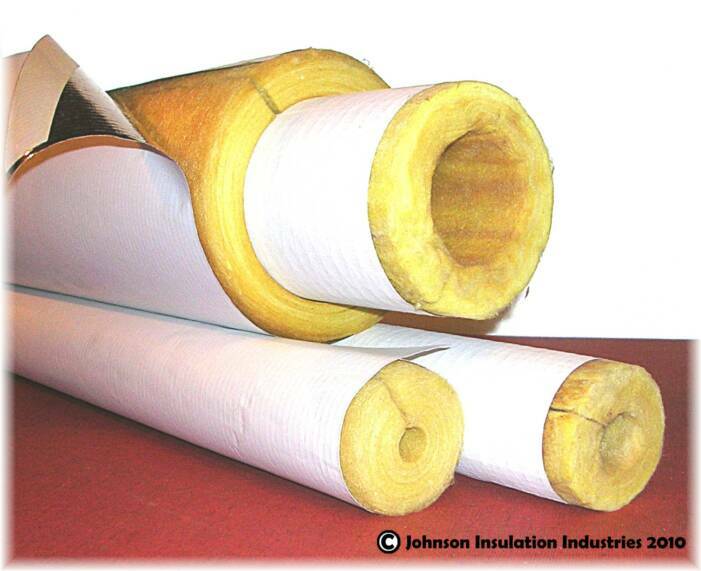 Used for: Ideally suited for extremely high and medium low temperature applications, steam, fireproof resistant applications, naturally insect and mold resistant. 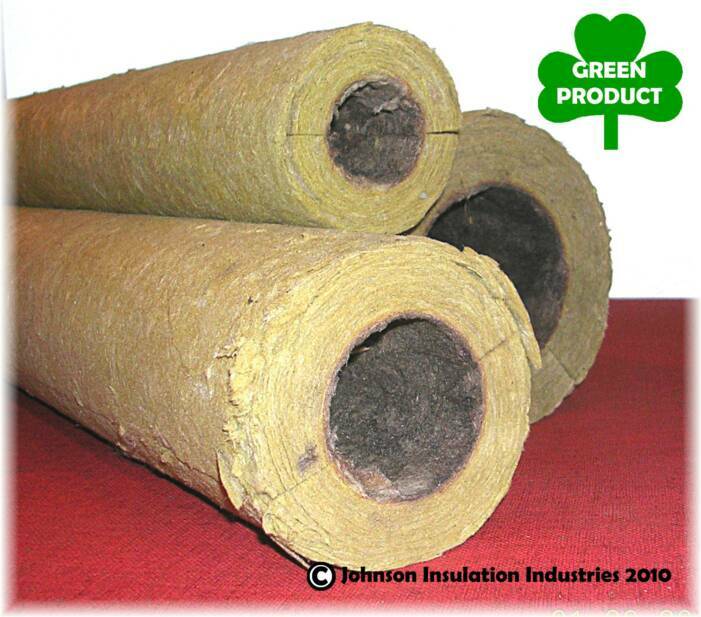 A TOP 10 GREEN BUILDING PRODUCT! 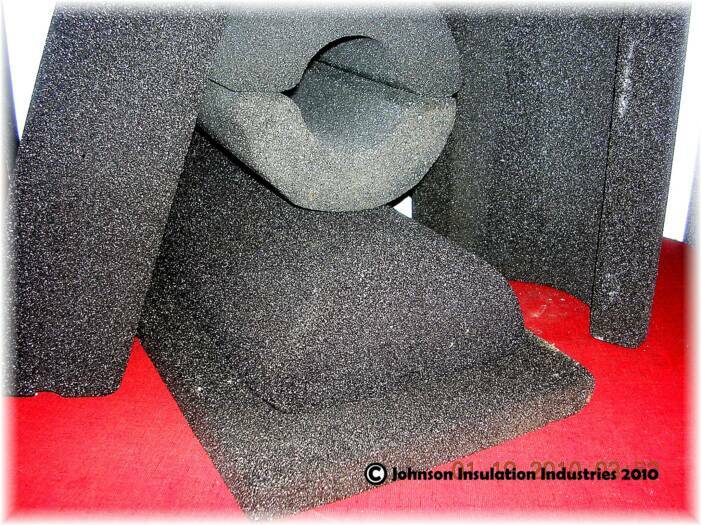 Used for: Insulation protection from mold, fungus, moisture, corrosion, alkaline's, weather, UV, and many acids. 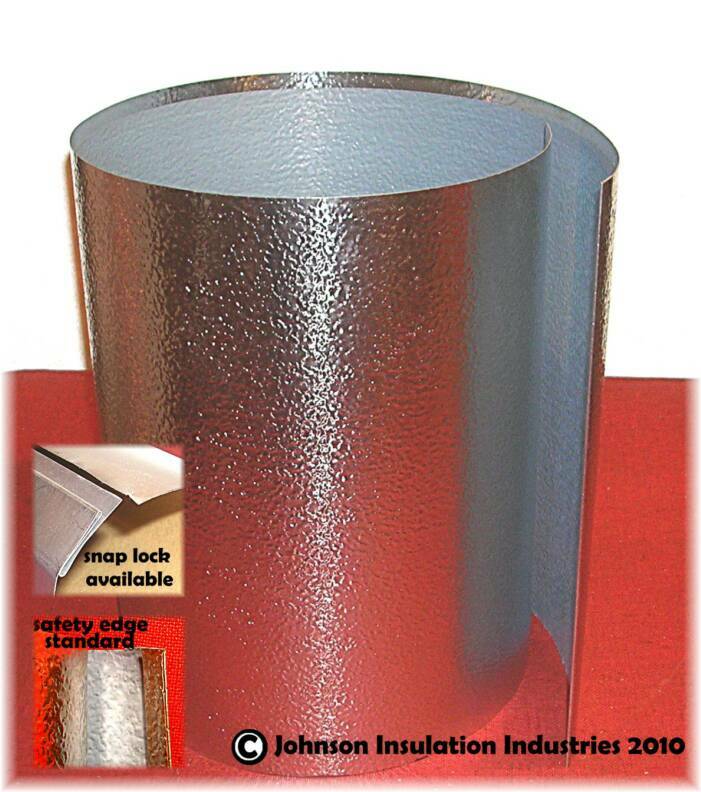 Used in food preparation areas, and hospitals etc. 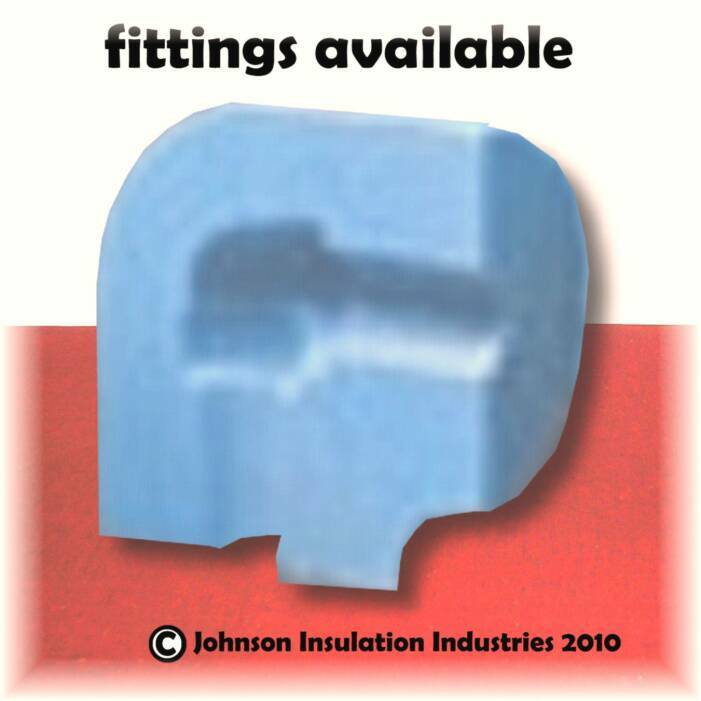 Not recommended for: uses around sprayed paints or solvents, close proximity to high temperatures. 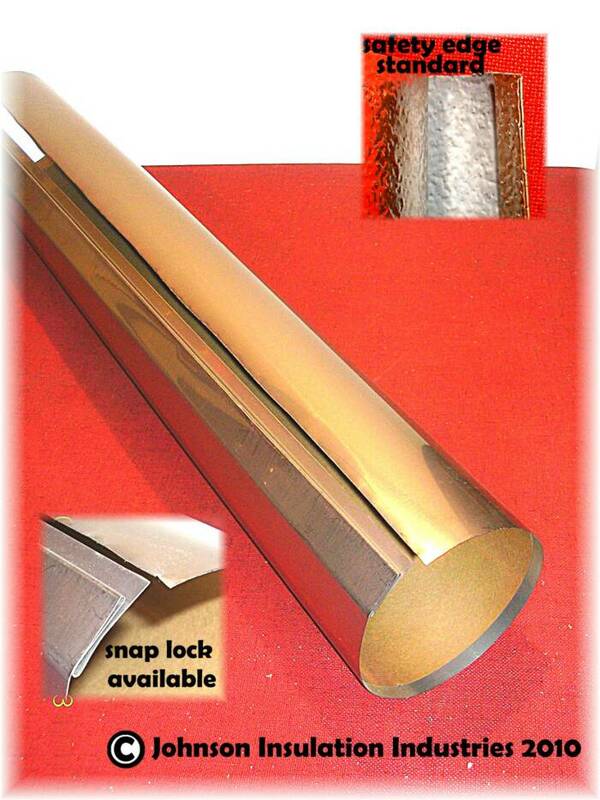 Stock Sizes: .020 (20 mil) rolls 3' or 4' wide by 100' precurled or flat. 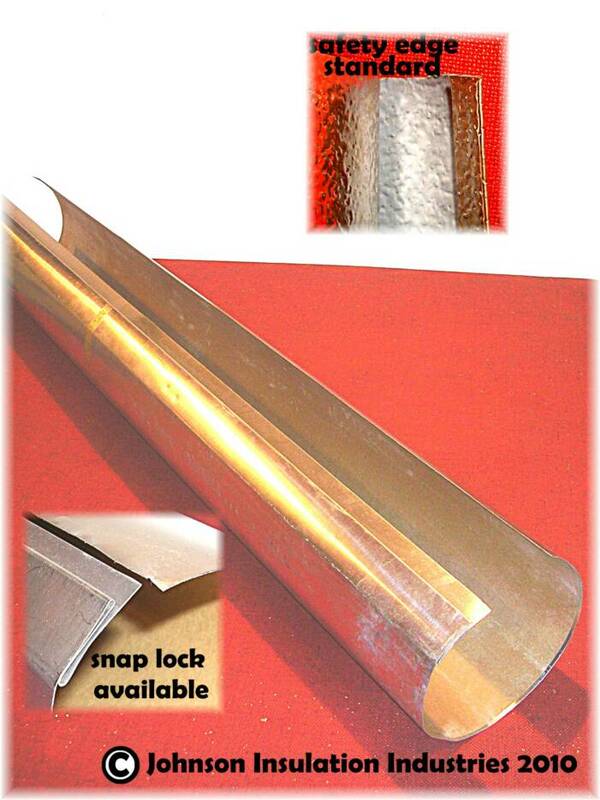 .30 (30 mil) rolls 3' or 4' wide by 67' precurled or flat. 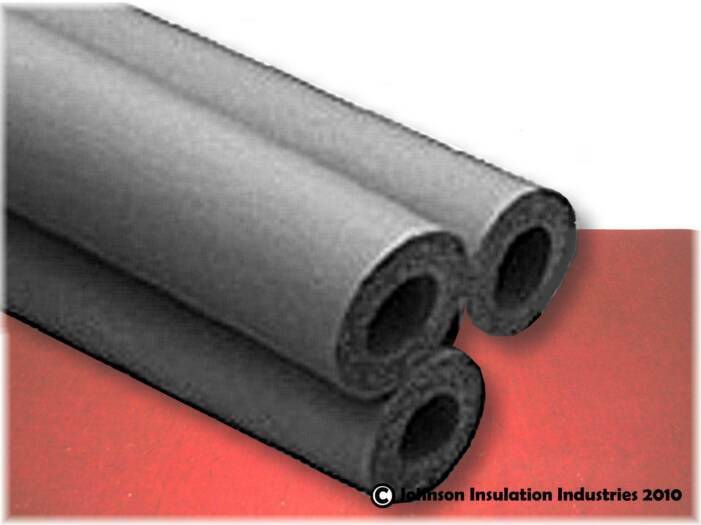 .20 and .30 pre cut and curled sizes to fit insulation OD's in 4' lengths. 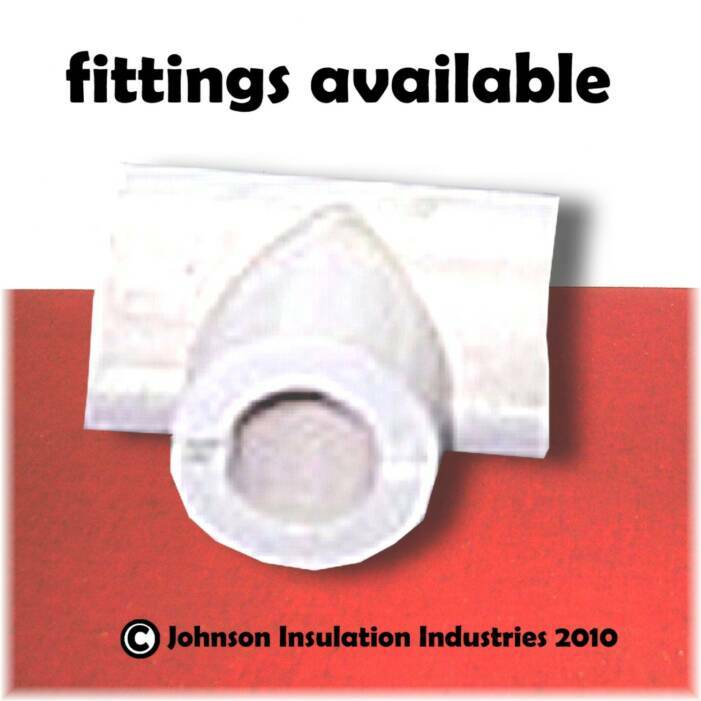 also available in flat stock/sheets. 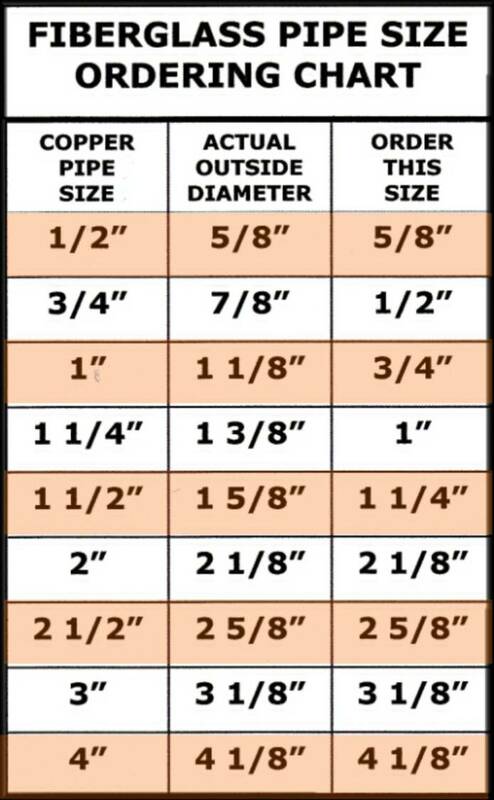 Note: Most popular sizes are listed. 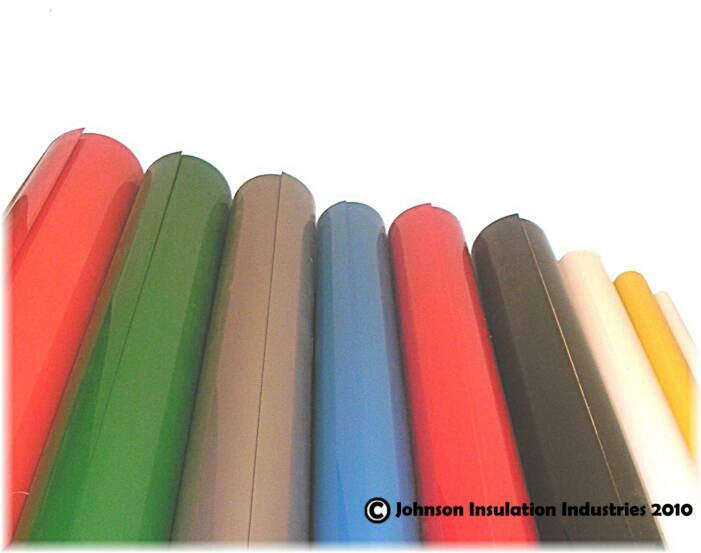 Special order precut and curled is available in sizes up to 27". 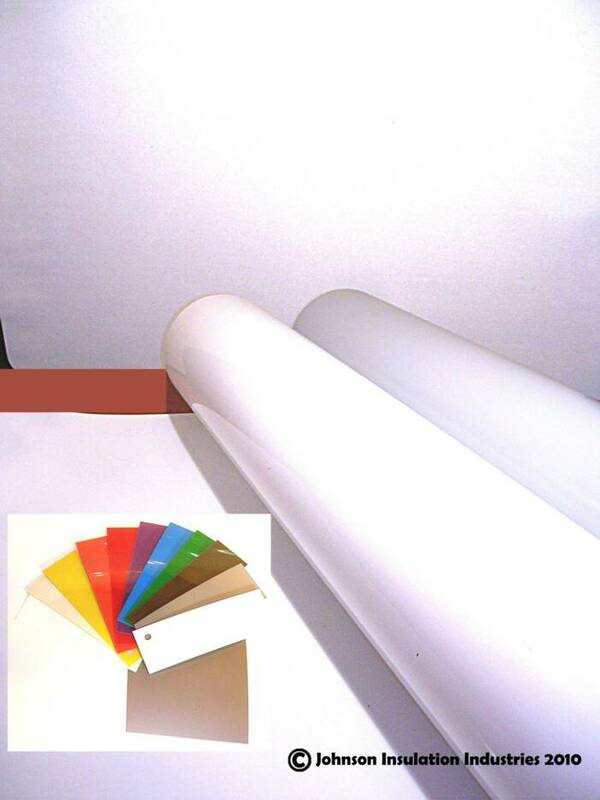 Special order self adhesive avaiable at extra cost on any size. 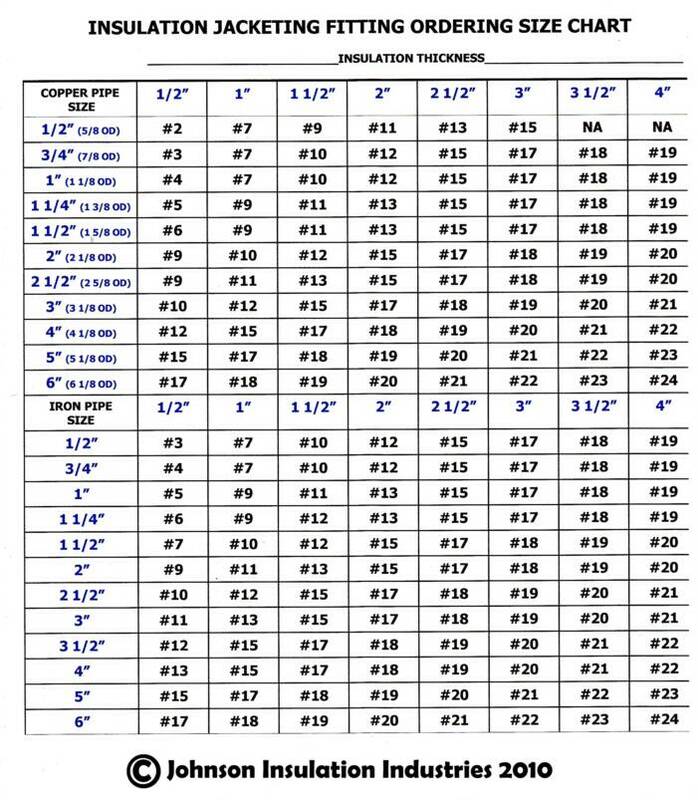 If you don't see your size here, or just need assistance in determining the correct size to order, or need a special order, just call or email us for assistance. 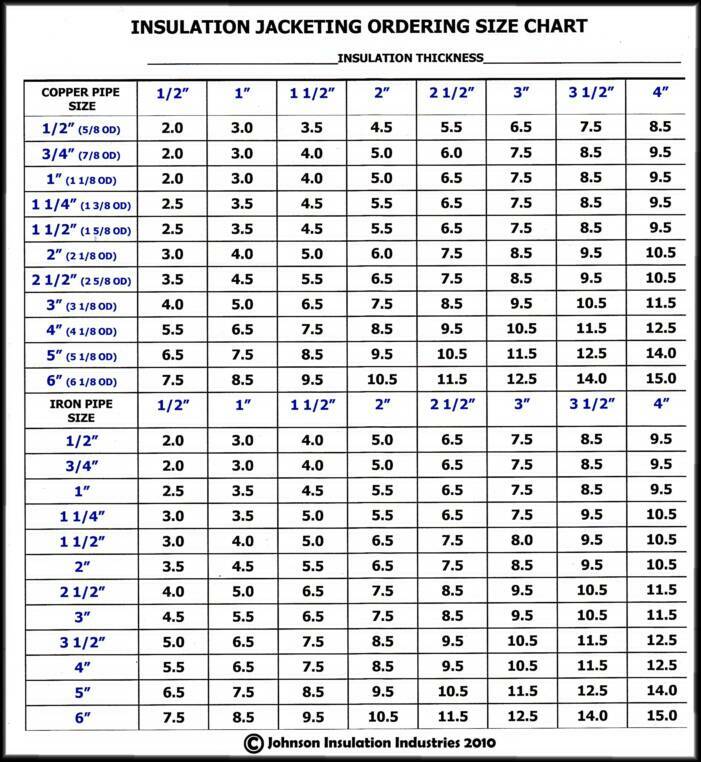 fit insulation OD's see size chart for ordering. 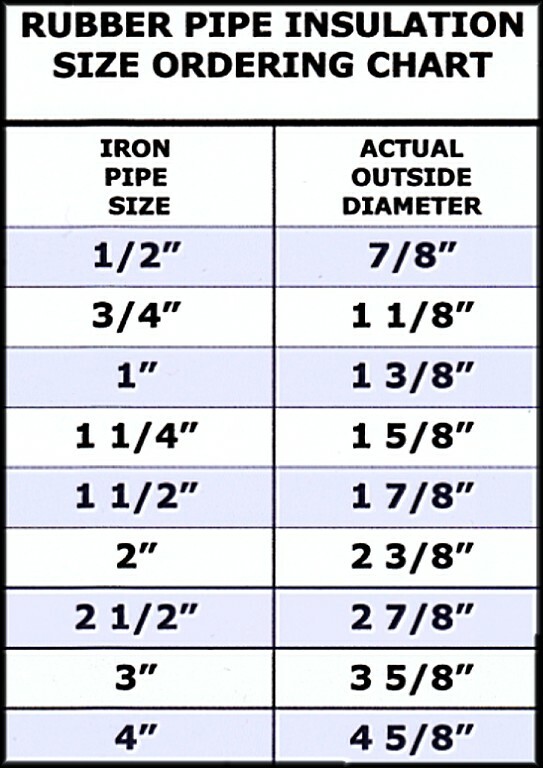 Note: Most popular sizes are listed. 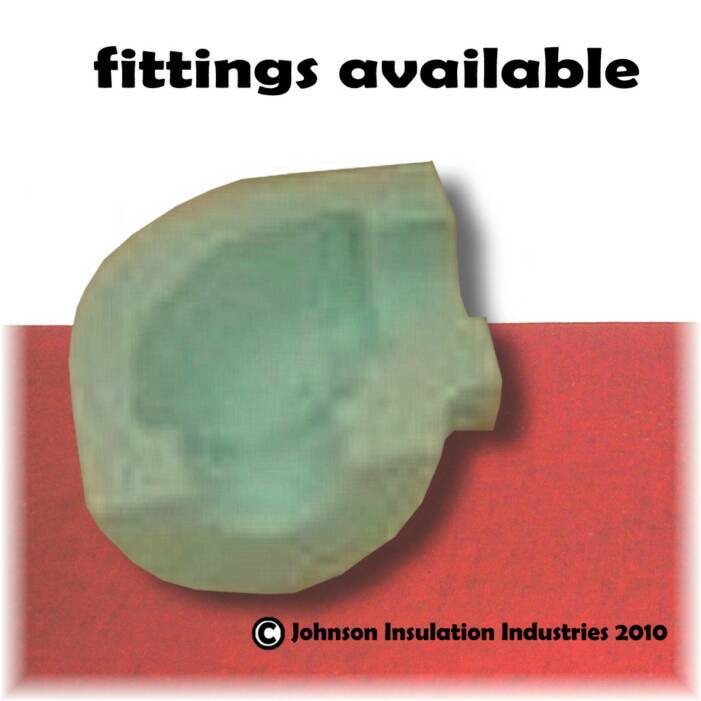 Special order sizes available in sizes up to #45. 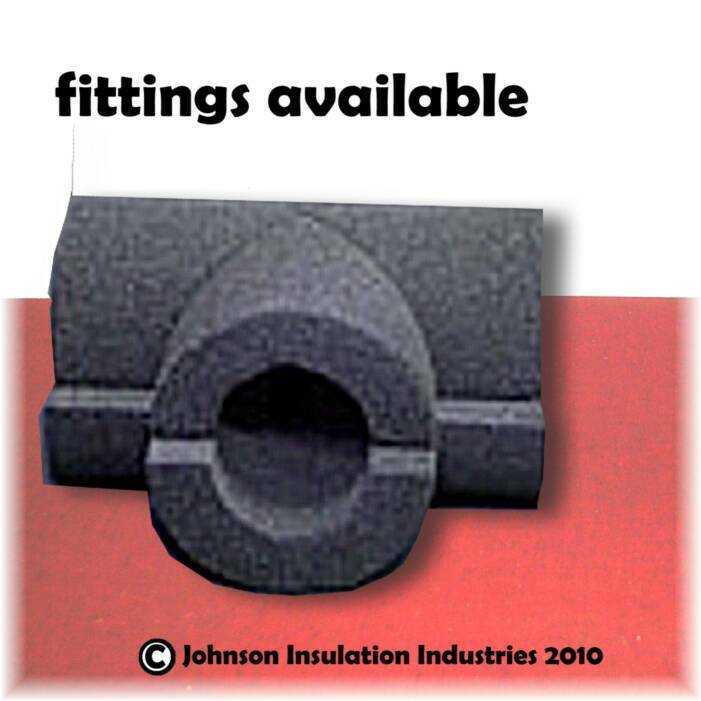 Special order shapes ie: flange covers, MLC, soil hub, and P-trap available. 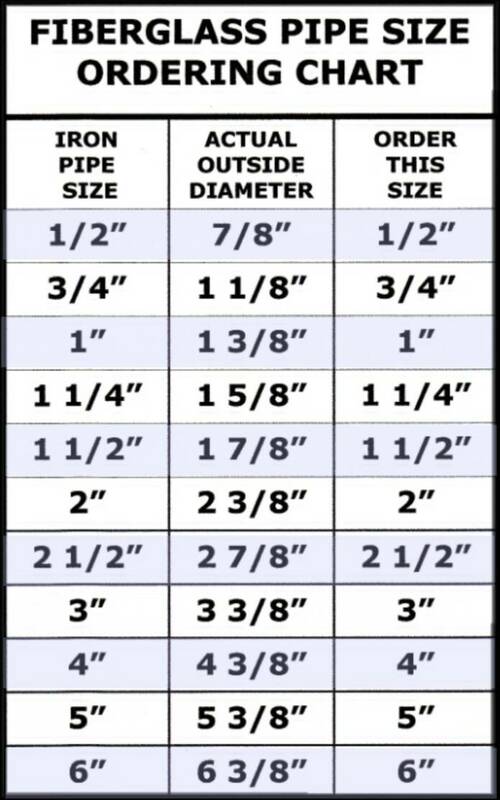 If you don't see your size here, or just need assistance in determining the correct size to order, or need a special order, just call or email us for assistance.